Is Haiti a cursed island? The question has sparked a seemingly endless debate in barbershops across the country and internet chat rooms across the globe. 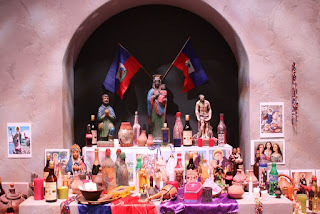 While it is pointless to argue whether innocent people can be cursed before an intelligent reading public, it is interesting to note that even fewer people are willing to entertain the notion that if Haiti were cursed, the hex would be based on its insistence on practicing Christianity instead of Vodou (improperly called “voodoo”). The religion, which is a syncretism of West African spiritual sciences filtered through Roman Catholicism, played an instrumental role in the Haitian Revolution. On the other hand, Christianity was used on Haitian slave plantations to subvert the mind and spirit of the Haitian people and keep them enslaved to their French masters. 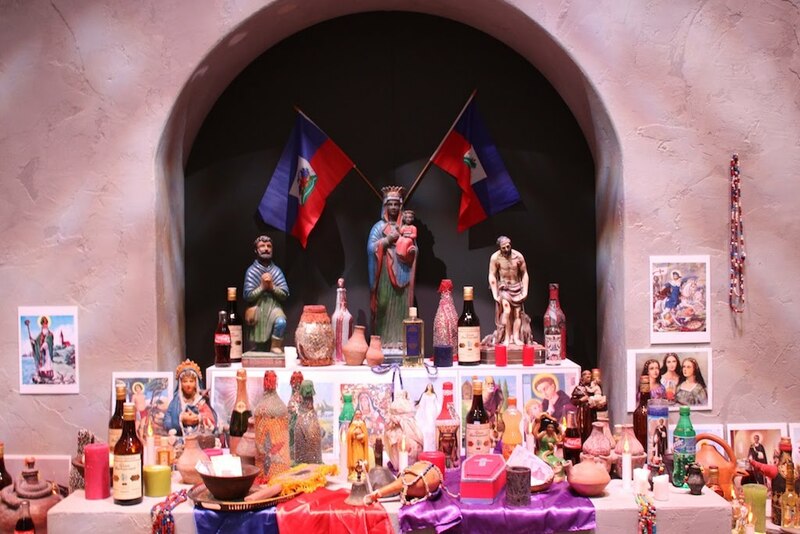 Despite these commonly-known facts, Vodou remains a despised religion in Western society, and more importantly, among some Haitians. Some will dismiss Vodou entirely as mere superstition while professing a piece of Wonder Bread and a glass of grape wine to be the flesh and blood of Jesus Christ. Even one of the militaristic colonizers of Pandora made a snide remark about Vodou when he was informed about the deeply-held spiritual beliefs of the Navi people in the movie Avatar. The only way to make sense of the seemingly invincible ignorance that pervades most discussions about Vodou, or any African based religion, for that matter, is to pay close attention to who is shaping our perceptions about these religions. As you can see, Boukman and his Haitian comrades were rejecting the white mythological Jesus in favor of the true and living God that resided in the hearts and minds of the Haitian people. Boukman also affirmed that God would give them strength as they broke from the shackles of their French oppressors. So the next time you hear someone say that Vodou is devil worship, kindly ask the uninformed soul. Who told you that?